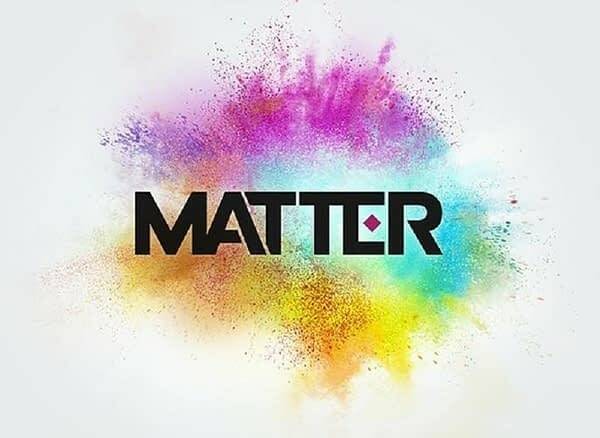 It appears Bungie has filed a trademark for a brand new IP that’s simply being called “Matter”, which we’re sure no one will speculate about at all. 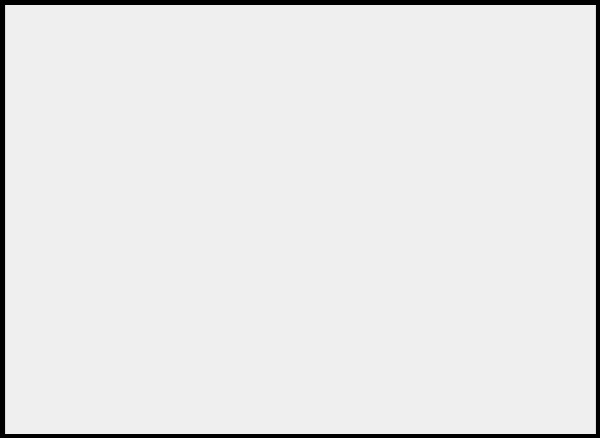 The folks at ResetEra managed to find the listing for the trademark, strangely enough with the European Union Intellectual Property Office (EUIPO) along with a logo for the property which we’re assuming may be temporary. Bungie has yet to send out any official commentary to outlets that have hit them up, but it is the weekend, and the trademark is still in the approval process. So don’t expect to hear any grand details in the near future. For now, it’s up to the internet to speculate what the hell it could actually be. So… have at it.